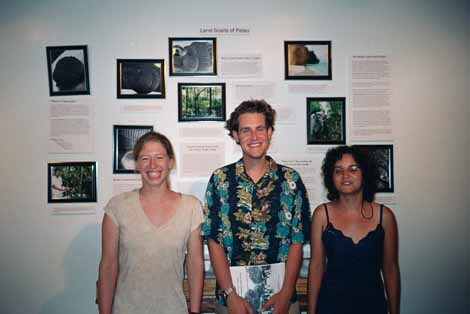 Public outreach is a critical part of conservation. 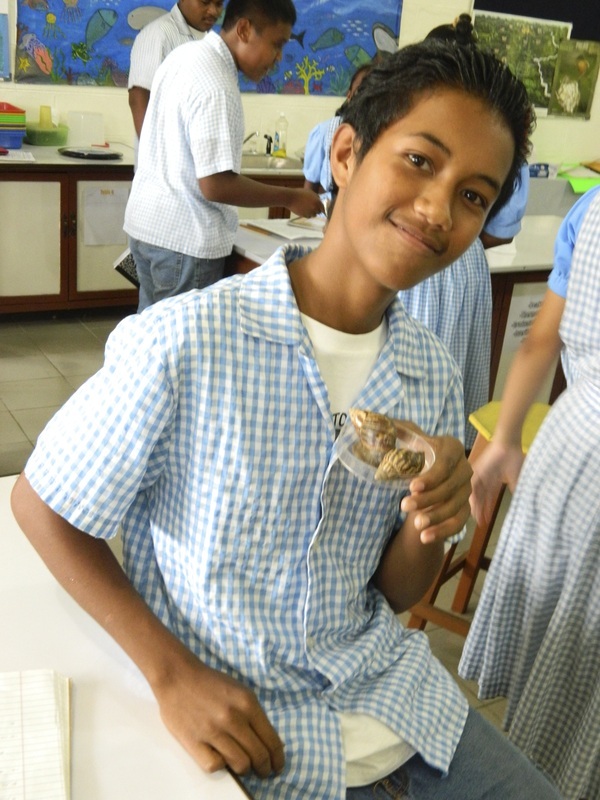 We've been invited to work with school groups, museums, and local NGOs to spread the word about indigenous land snail species and the important role they play in healthy forests. 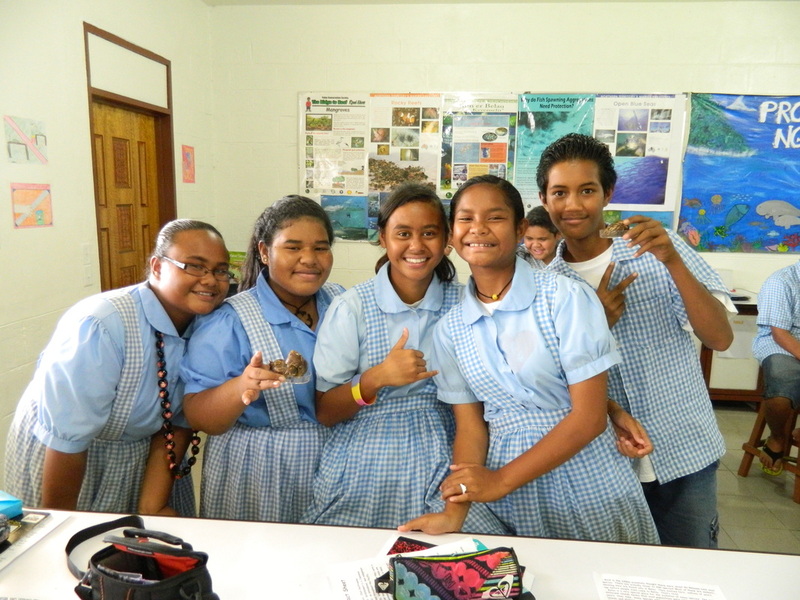 In the photo on the left (and above) we are leading a program at the Maris Stella School in Belau (Republic of Palau). Field assistants Rachael Orben and Jesse Czekanski-Moir produced teaching materials for the students to use. A few of the students even brought snails from home for us to talk about! We are always looking for more ways to make a difference. 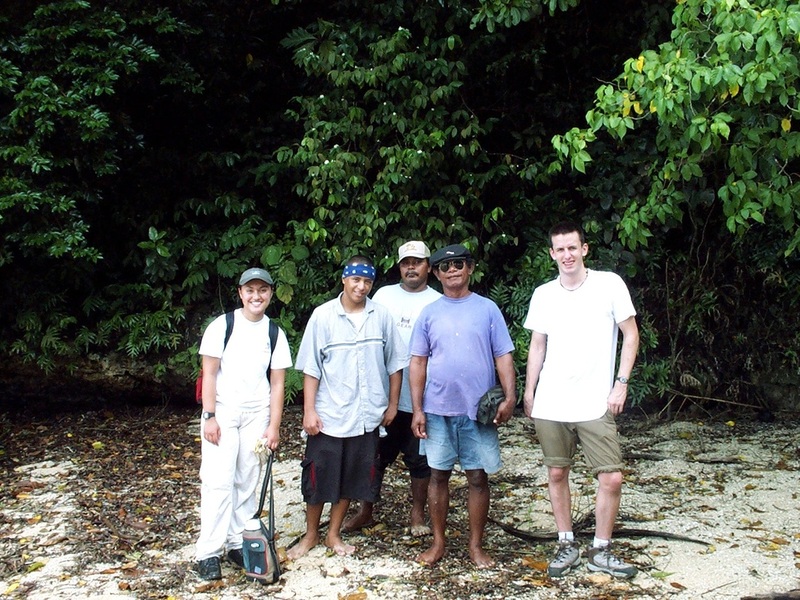 If you are a current ESF student or a prospective student, and are interested in outreach opportunities either in Belau, Federated States of Micronesia (FSM) or New York State, please contact me. You may also be interested in learning more about ESF's exciting Natural History Interpretation Degree Program.